Another new completed fairing kit from one of the March orders. Kindly take note, we only sell the best after market fairing through our authorised dealers in Malaysia. Please call our authorised dealers only. We are not responsible for any claims of low quality fairing sold by non of our authorised dealers. 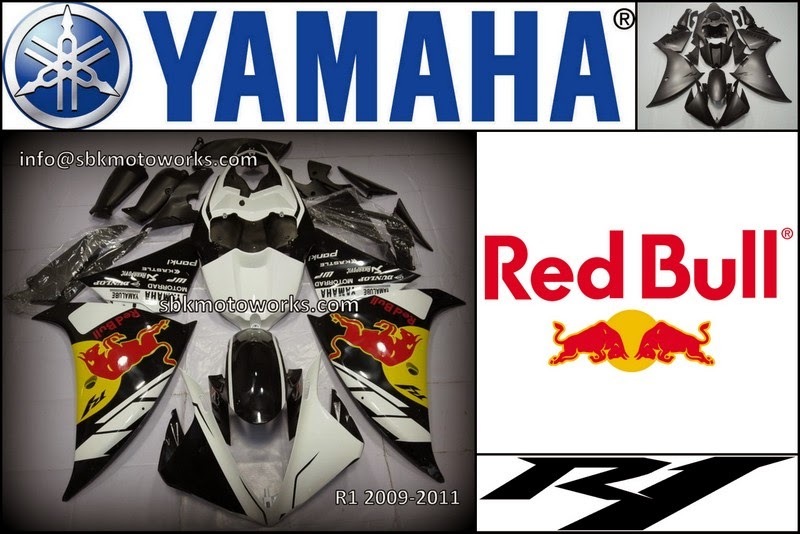 At SBK Motoworks, we produce ABS fairing by our own factory and the design and painting as requested by customers.